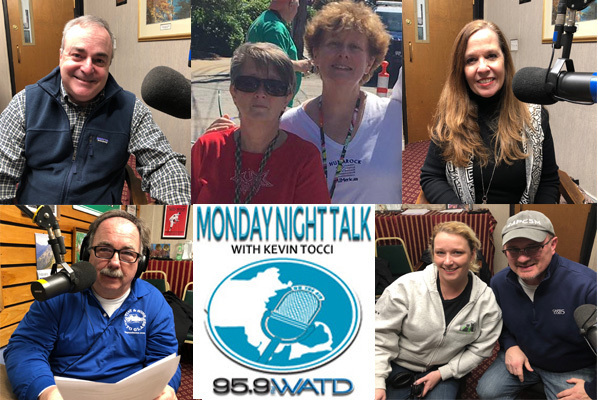 Check out the latest Monday Night Talk podcast as host Kevin Tocci and co-host Peter L. Brown speak with State Representative Dave DeCoste; Brockton City Councilors Anne Beauregard & Susan Nicastro; Michele Pecoraro, Executive Director of Plymouth 400 plus Kim Kokkotos & Chuck Givonetti from the Animal Protection Center of Southeastern Massachusetts !!! 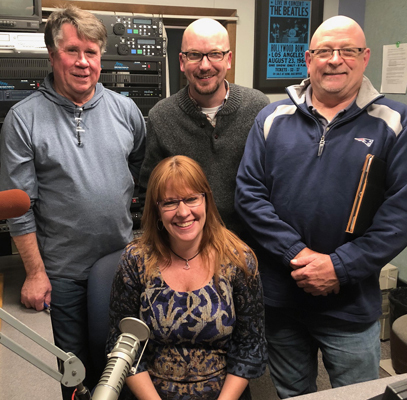 Here is the newest Monday Night Talk radio show podcast as Host Kevin Tocci is joined by Whitman Hanson Regional School Committee Chairman Bob Hayes, Rockland Selectman Mike Mullen, Kingston Selectman Tammy Murray and WATD Reporter Charles Mathewson to discuss local races, the state's three ballot questions and the state, Congressional and Senate races. 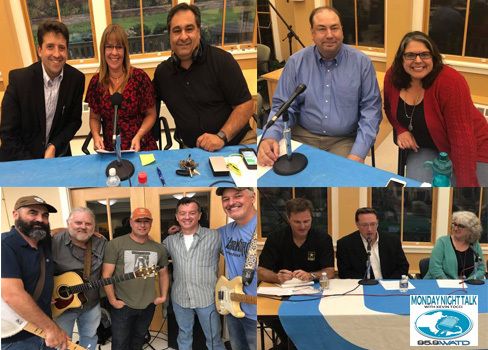 The round table entertained phone calls from various candidates like Governor Charlie Baker, US Senate challenger Geoff Diehl, Gubernatorial candidate Jay Gonzalez, State Senator Vinny deMacedo and State Representative Matt Muratore. 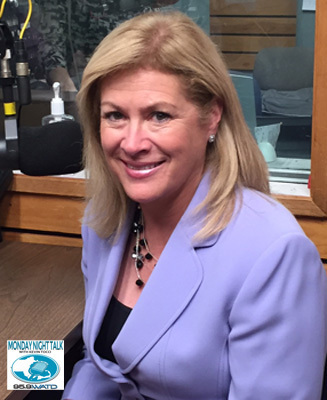 Plus State Rep candidates such as Kristen Arute, Alex Bezanson, Alyson Sullivan, John Mahoney, Kathy LaNatra, Joe Truschelli, Nathanial Powell, Ed O'Connell, State Senate candidate Stephen Gill and Rockland Selectman candidate Jared Valenzola. 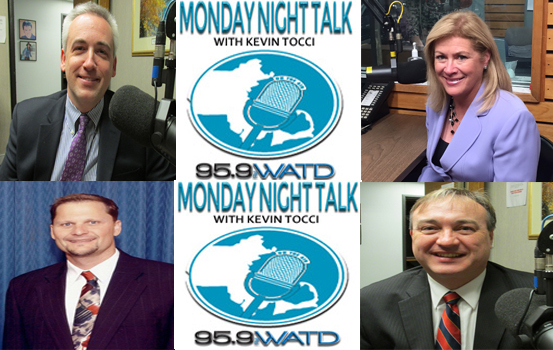 Here is the newest Monday Night Talk radio show podcast from August 27, 2018 featuring State Representative Josh Cutler, State Senate Candidate Stephen Gill, US Senate Candiate Beth Lindstrom and Weymouth Mayor Bob Hedlund. 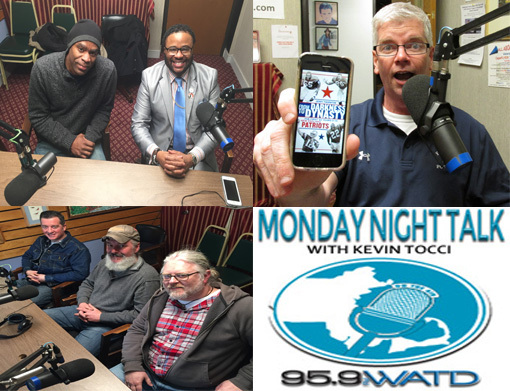 Welcome to the Monday Night Talk radio show podcast from January 15, 2017 with host Kevin Tocci featuring Brockton School Superintendent Kathleen Smith (upcoming community forum); Jerry Thornton, author of "From Darkness to Dynasty: The First 40 Years of the New England Patriots" & Barstool Sports (state of the Patriots); Bishop Tony Branch & Kenyatta Savage (where things stand regarding civil rights and race relations) and Scott Bradley, Dave O'Neil & Dave Brown from the band, Mountain Weekend!